John King was born in Vancouver, Canada in 1949. He is an abstract painter known for using brushstrokes reminiscent of Asian calligraphy and compositions influenced by abstract expressionism. King has a Bachelor of Fine Arts degree from the University of Manitoba, a Master of Visual Arts degree from the University of Alberta, and has participated in several Artists’ Workshops at Emma Lake, Saskatchewan. His paintings have been included in solo and group exhibitions in Western Canada, and his paintings are in various private and public collections. After living and working in Edmonton, Alberta for 17 years, in 1991 King moved to Winnipeg, Manitoba where he maintains an active studio. Born in Vancouver, Canada, 1949. 2002: The Edmonton Contemporary Artists’ Society 10th Anniversary Exhibition, The Edmonton Art Gallery. Curated by Kenworth Moffett. 1999: Group Exhibition, Wallack Galleries, Ottawa, Ontario. 1997: The Edmonton Contemporary Artists’ Society, Edmonton, Alberta. 1996: The Edmonton Contemporary Artists’ Society, Edmonton, Alberta. 1995: The Edmonton Contemporary Artists’ Society, Edmonton, Alberta. 1994: The Edmonton Contemporary Artists’ Society, Edmonton, Alberta. 1994: Group exhibitions, Vanderleelie Gallery, Edmonton, Alberta. 2014: Calligraphic Influences: Ben Wasylyshen & John King: With Winston Leathers & Aliana Au. Catalogue for exhibition curated by Patricia Bovey, Buhler Gallery, Winnipeg, Manitoba. 2010: Galleries West (Spring Issue), by Ross Bradley, Art Consultant, Edmonton, AB. 1972: ‘A Documented Study of the Artists’ Workshop at Emma Lake, Saskatchewan, of the School of Art, University of Saskatchewan, Regina from 1955-1970’, by John King; BFA thesis, University of Manitoba. 1970: Emma Lake Artists’ Workshop led by R.B. Kitaj. 1986-91: Curatorial Committee Administrator, Fine Arts Building Gallery, U. of A. 1972-74: Art Teacher, Gordon Bell High School & Aberdeen Junior High, Winnipeg. 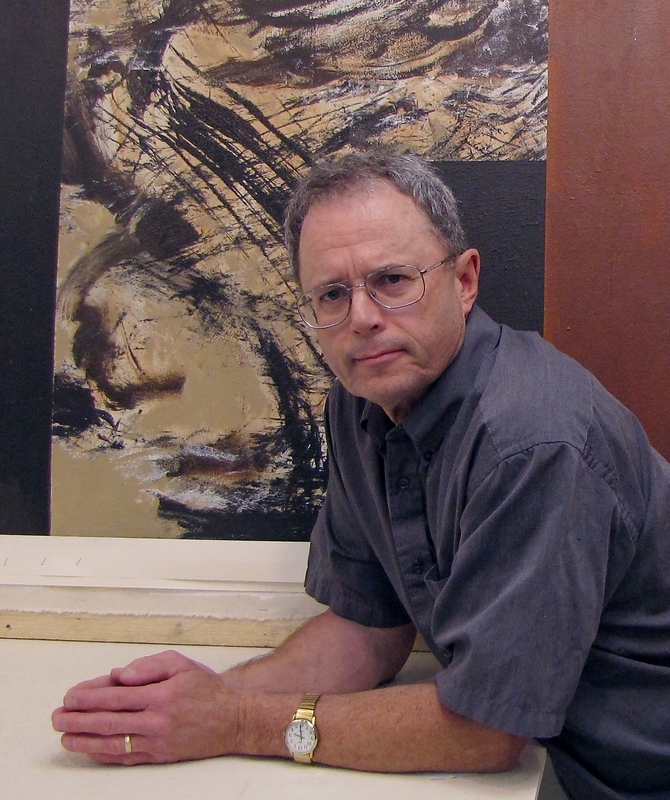 John King has been an abstract painter since 1972. His studio is in Winnipeg, Manitoba.